Urban Woods - Latex Mattress Store Van Nuys CA. Urban Woods is located in Van Nuys, California. Their mission is to create and produce stunning furniture to compliment your home, health and habitat. 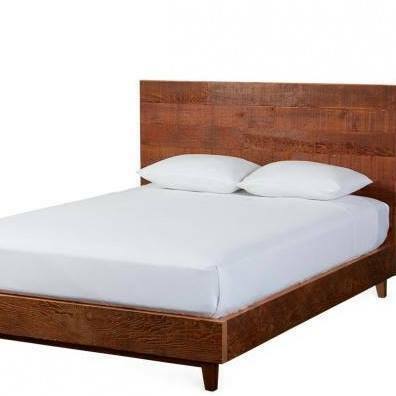 Urban Woods is in fact one of the biggest suppliers of high end furniture in Los Angeles. They also solely use reclaimed wood, which is produced only with sustainable materials and without leaving behind any toxic stains. The brand provides designer custom, hospitality, wholesale and private label services to the living industry. 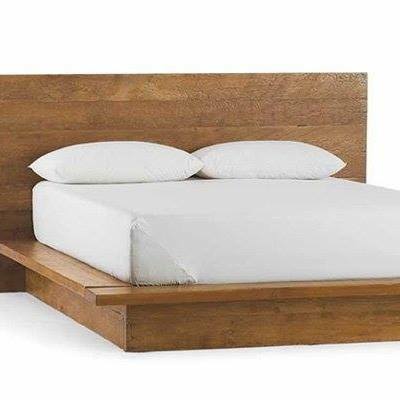 A great thing to know is also the fact that they received the TIME Magazine green design award in 2012 for the best bed! They design and create furniture for large companies like Coyuchi, Sundance and Viva Terra – all of which are focusing their commitment to a healthy lifestyle and sustainable products! Their products range from everything you can imagine in your home. This includes the bedroom, dining, sitting, as well as living and working furniture. 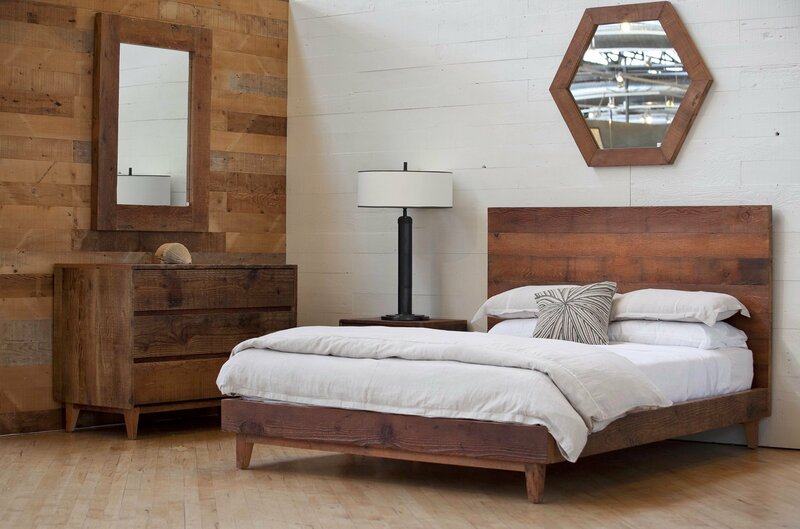 All of the furniture pieces are produced with reclaimed and locally sourced wood. They have also been finished with non-toxic and water based stains. In addition, only organic fabrics are used to upholster the organic and sustainable comfort materials. At Urban Woods, you will be able to find beds (including latex mattresses), platform beds, tables, credenzas, media cabinets, wall units, and many different types of storage! The highlight of their products are latex mattresses made by Savvy Rest as they have Vita Talalay latex inside. Vita Talalay latex can be found inside latex mattresses, latex mattress toppers and latex pillows. It is a fully natural comfort material which provides numerous health benefits and goes hand it hand with Urban Wood’s commitment to a healthy life and sustainability. The 100% natural comfort material has been proven to be healthy for bot humans and the environment. In fact, Vita Talalay latex even takes up more CO2 than it produces.